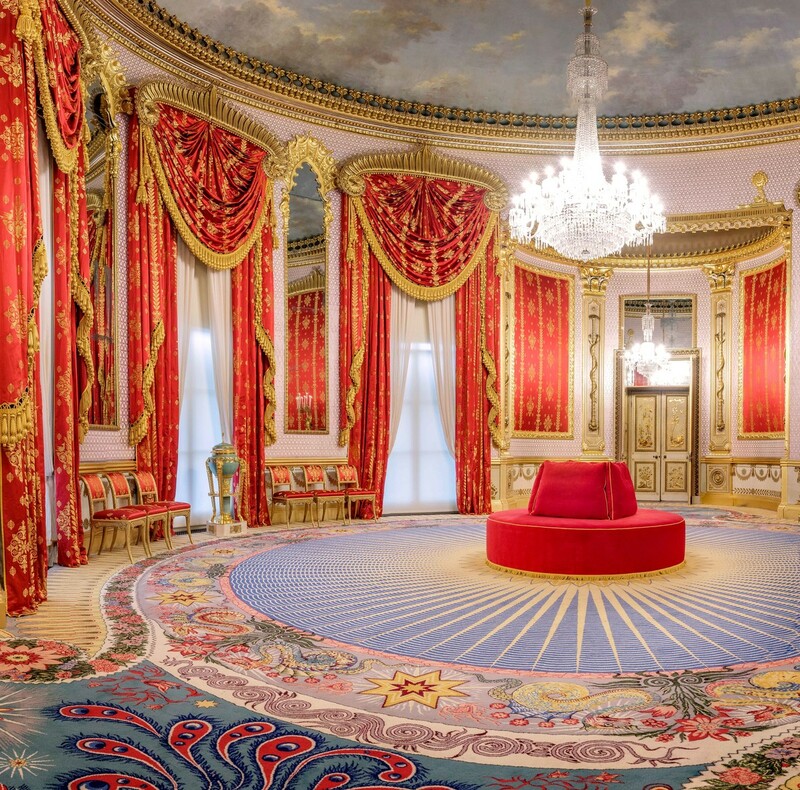 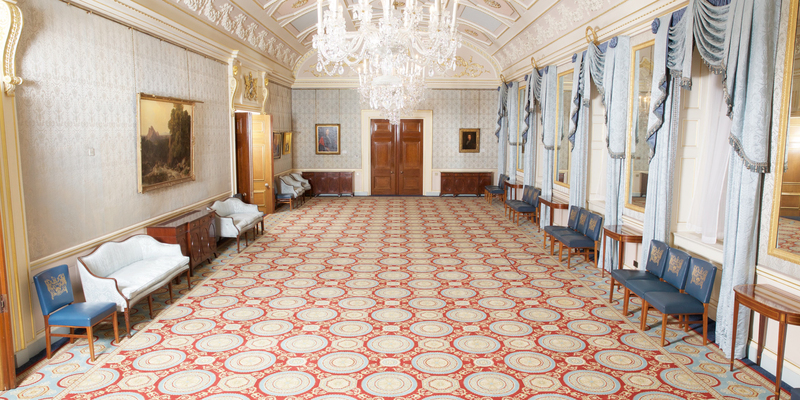 Working closely with decorative artist Anne Sowden and members of the Royal Pavilion & Museums Foundation, Axminster Carpets were tasked with recreating the original 1822 carpet - a highly elaborate and energetic design featuring 20 dragons, 100 sun rays and 274 lotus leaves. 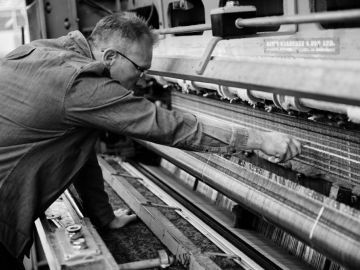 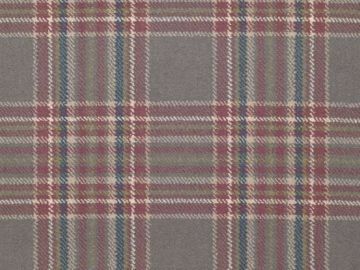 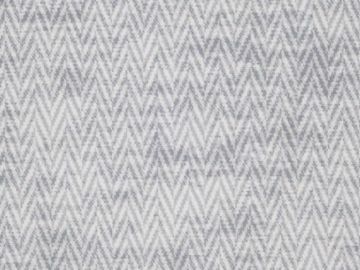 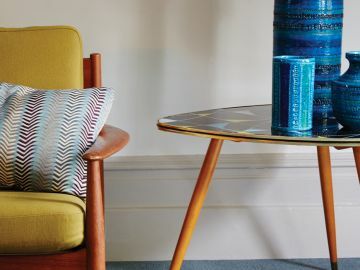 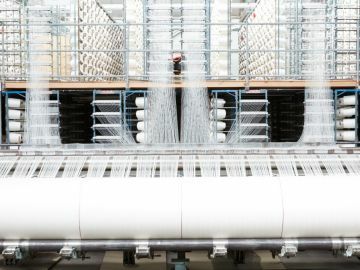 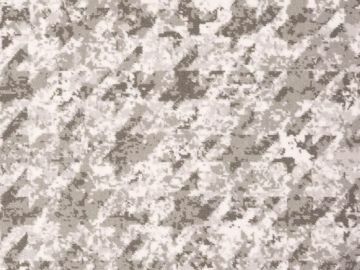 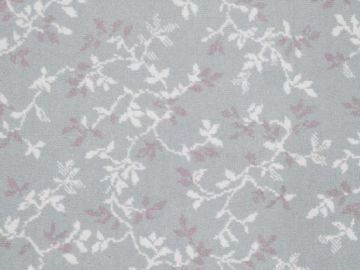 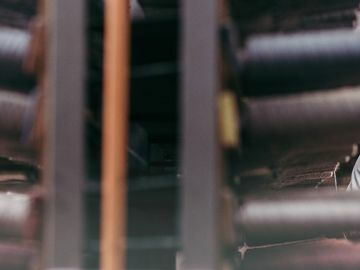 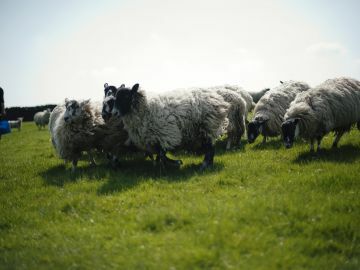 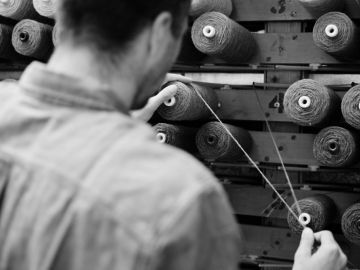 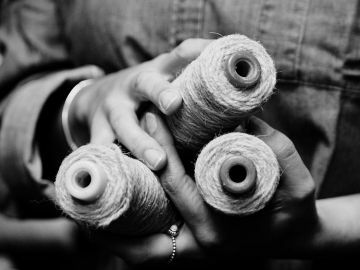 Sowden crafted an intricate, line-drawn and painted pattern which Axminster translated to support the weaving process. 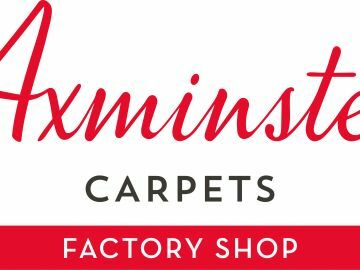 The history of the Pavilion is inextricably bound to Axminster Carpets. 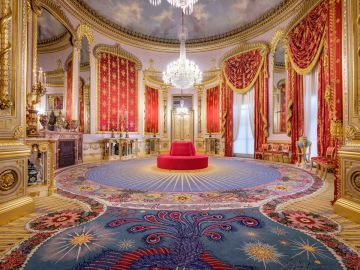 The original carpet was manufactyred by Thomas Witty and it was vital to the Pavilion members that the replica was made at the home of its original birthplace. 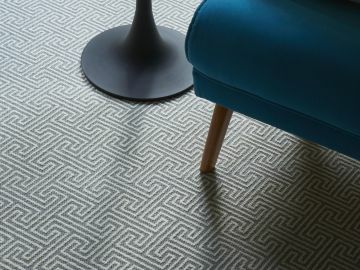 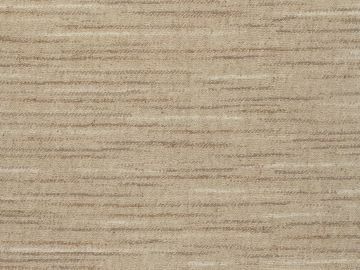 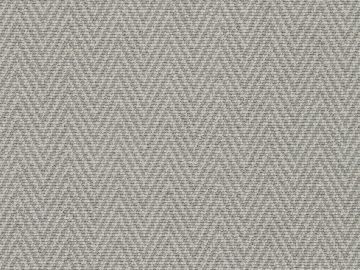 "The Saloon is unlike any other project Axminster Carpets has had the privilege of working on. 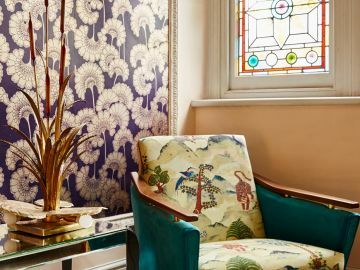 In order to master and perfect the authenticity of the design it was essential to adopt the style and idiosyncrasies of Robert Jones - original designer - and embrace a new style of artistry with Anne's delicate treatment"
From the luxurious silk drapery to the hand-stencilled walls and platinum leaf beading, every aspect of the interior has been carefully researched and considered to align with a uniform colour scheme and motif. 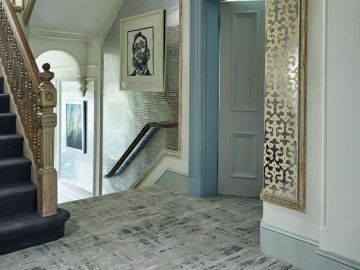 The finished carpet - a gorgeous kaleidoscope vision of oriental colour and print - completes the space. 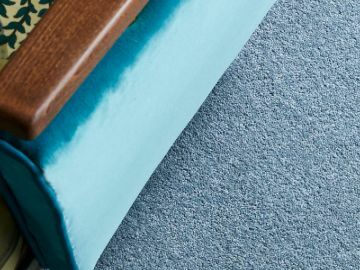 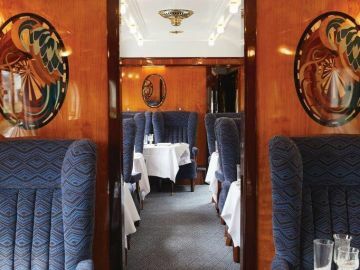 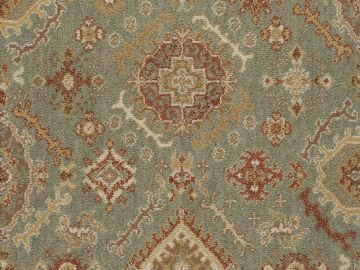 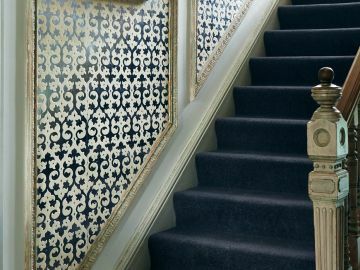 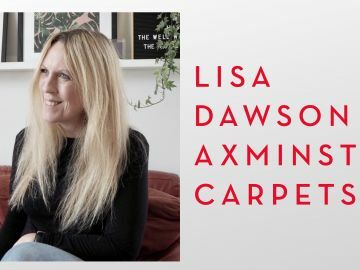 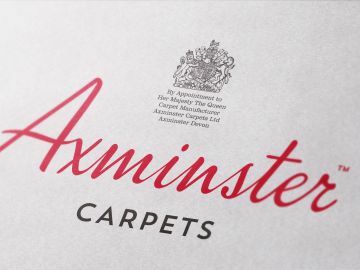 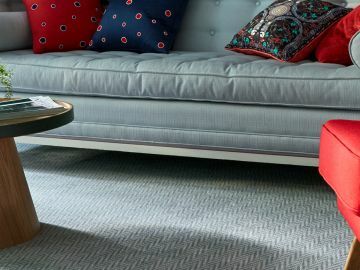 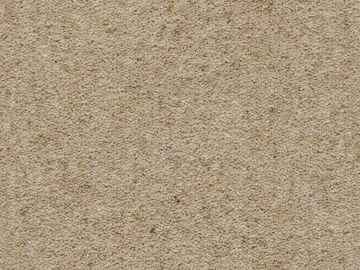 "The result design is a triumph - beautiful, vibrant and historically informed"
With a Royal Warrant and heritage of 250 years experience, Axminster Carpets can be found in prestigious locations worldwide.